The ongoing eruption at Kīlauea summit continues to produce ash and gas explosions around once a day. Each is preceded by dozens of relatively small seismic events, but they are not what you might think of as traditional earthquakes. 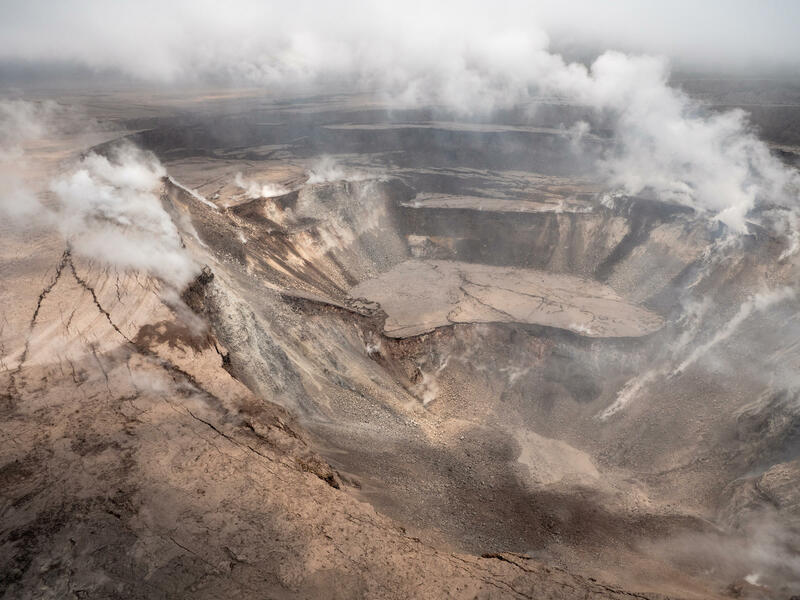 Most of the dozens of seismic events every day, in the 1 to 3 magnitude range, are too small to feel outside of Hawai'i Volcanoes National Park and the Volcano Village area. Around once a day, a gas and ash explosion at the summit registers as around 5.0 to 5.5. They have caused damage inside the Park, but so far only minimal damage has been reported elsewhere. 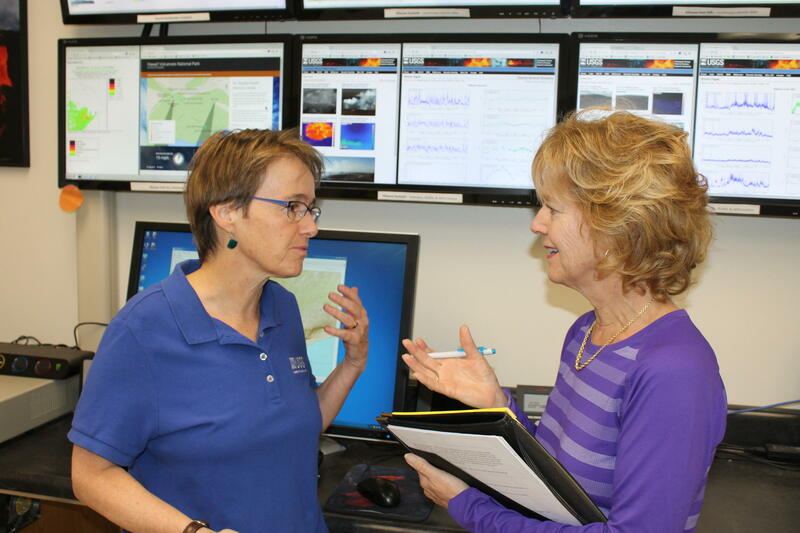 Tina Neal, talking with HPR reporter Sherry Bracken.